Last Friday I had my first experience WAITING FOR GODOT (read Cincinnati.com’s David Lyman’s review here as a balance to mine) and got to enjoy a fabulous cabaret featuring Patricia Linhart and Julie Spangler (and guests) yesterday. It was delightful. 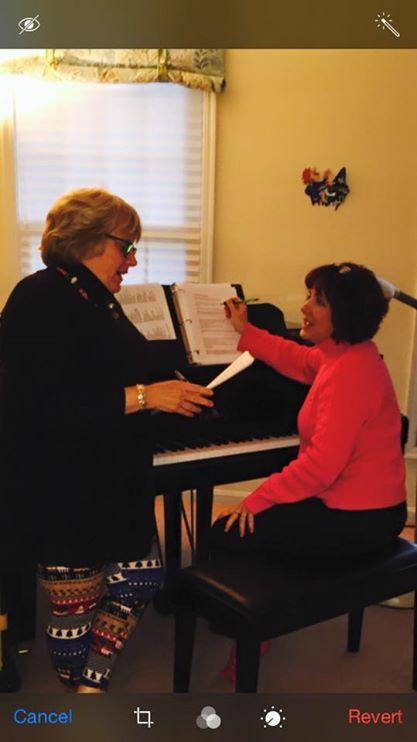 Also, I want to mention that my friend Dee Anne Bryll was given The Freddie G Spirit Award at MTI’s National Junior Music Theatre Festival in Atlanta over the weekend. This is the highest honor – and a national one at that. I’d say this is a big deal and I can’t think of anyone more deserving for her commitment to theatre education and nurturing everyone she comes in contact with. Congratulations to one of my favorite people on a well deserved and distinguished honor! It’s been a steady start to this half of the season but things are really starting to pick up this week so let’s dig in! On Tuesday, I’ve been invited to observe a rehearsal and provide feedback for a brand new cabaret show called SHE’S CRAZY (MENTAL HEALTH AND OTHER MYTHS). This original work is created by Sherry McCamley and Cathy Springfield as part of The Cincinnati Arts Ambassador Fellowship, which allows them to invite the public to the show for free. This weekend is considered a workshop for the production. Reservations are requested, however, so please call 513-861-SHOW. 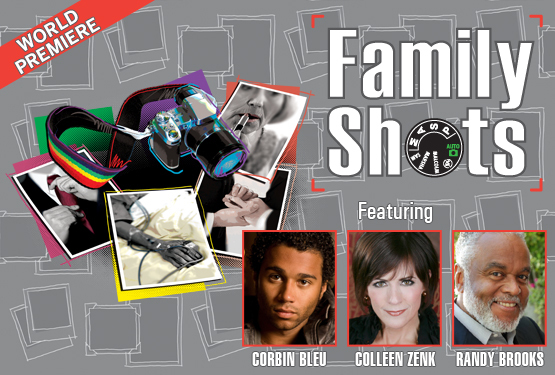 The show opens on Thursday and runs through Sunday at the Clifton Performance Theatre. Click here for the Facebook Event. Please support these two wonderful ladies and their creative endeavors. 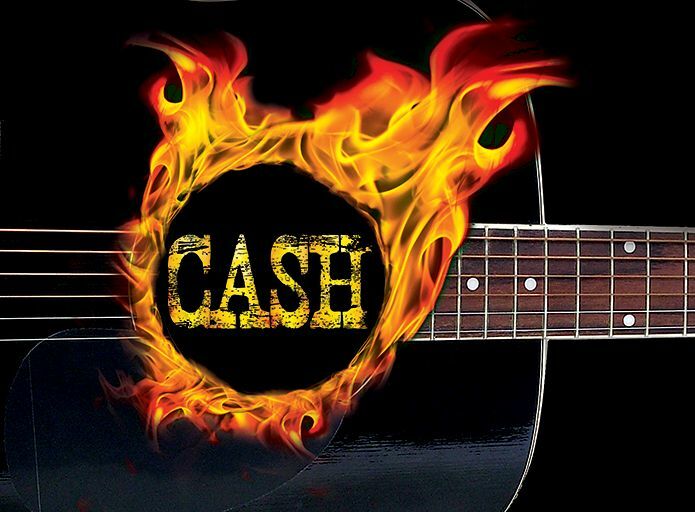 I am so excited to see RING OF FIRE: THE MUSIC OF JOHNNY CASH on Thursday night at the Playhouse in the Park. I’ve seen this show before but I am especially thrilled to see what director Jason Edwards – who was in this show on Broadway – has done with the incredible Americana of The Man in Black and his life story told through song. It runs through February 15th; I’m attending Opening Night. Click here for more information and to get your tickets now. On Friday, I will attend CCM’s annual fundraiser – and THE event of the season – A MOVEABLE FEAST. 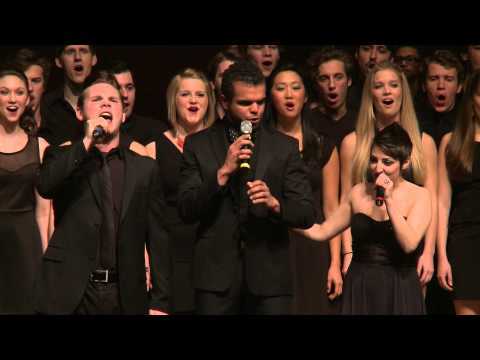 This unique event offers the opportunity to sample all of what CCM has to offer including Drama and Musical Theatre, but also Dance, Jazz, E-Media, and all the other wonderful students and artist faculty at our cities “Mecca for the arts.” I’m especially excited to see the first public preview of this year’s 2015 Musical Theatre Senior Showcase and hope to take in a back stage tour! There are several options so click here for tickets and more information. This got rave reviews when it was staged for a limited run at Cincinnati Shakespeare Company a few years ago. I’m excited to see what they’re able to do with the resources a full run allows. I’ll see the on Sunday afternoon. Click here for tickets and more information. Charming family patriarch Sam Baker lies in a hospital bed, recovering from an apparent heart attack, but his wife, Marsha, won’t stop making the crisis all about her—much to the dismay of their son, Aaron. The young photographer wonders why his parents even stay together while he and his husband, Malcolm, deal with their own issues as newlyweds. Intimate, yet universal, Michael Slade’s latest play is a wildly funny and touching comedy about marriage—its joys, challenges and responsibilities—and what’s worth fighting for. I hope to get an opportunity to see it. I would imagine tickets are going fast so click here to get yours now. The show runs through February 8th. The Covedale Center for the Performing Arts is on quite a role this season, with three amazing productions. Opening this week is GREATER TUNA. 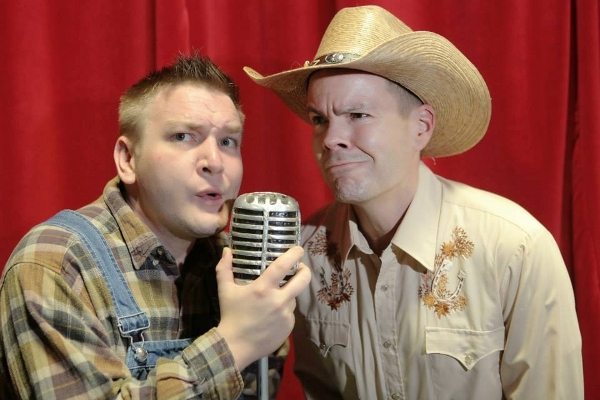 This two-man comedy features Matthew Wilson and Justin Smith as they tell the story of Tuna, TX, the third-smallest city in the US. This is one of the most produced plays in theatre history! It opens on Thursday and runs through February 15th. Click here for tickets and more information. Also, did you see the season announcement for both the Covedale and the new Warsaw Federal Incline Theatre? Click here for this very intriguing lineup. Some of the most interesting theatre has been created for young people. 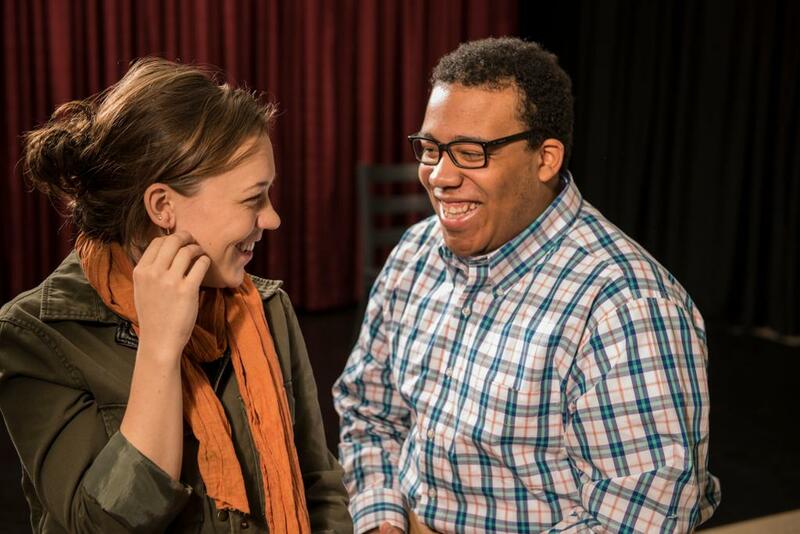 As part of the Playhouse’s “Off the Hill” series, THEORY OF MIND, opens this Friday. There’ll be a preview for educators and others on Friday afternoon that I am hoping to catch before they set off on their whirlwind tour of schools and community centers. 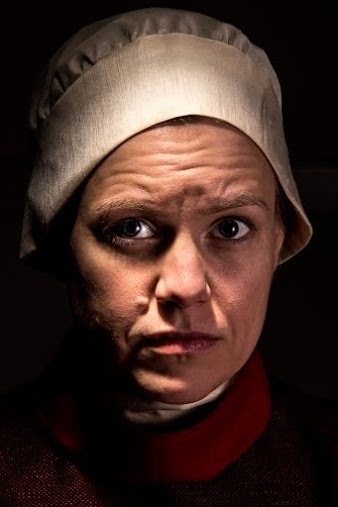 I’m very interested to see what director Bridget Leak has created with her cast of interns Alex Purcell, Christopher Michael Richardson, and Kelsey Torstveit. Click here for full details including where you can see this play about an autistic young man who’s preparing for his first date. 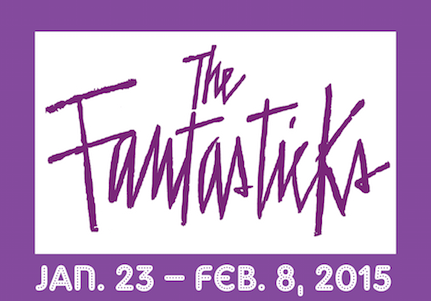 Finally, I want to mention that my friend, Matthew Smith, will open THE FANTASTICKS at the Dayton Playhouse. Matthew is a “fantastic” director (and actor) and I’m very happy for him. I’d love to see his show as everything he’s been involved with has been wonderful. If you’re in the Dayton area, you should definitely see this musical. Click here for more information. This is A LOT of theatre! I’m so excited about all of the opportunities to see great art and hope that you’ll be supporting as many of these theaters and artists as you can! I’ll see you at the theatre. Next FEATURE: She’s Crazy (and Other Mental Health Myths) is a Winner!